The barbecue giant on Broadway got some competition earlier this year by way of chef Jason Dady's Alamo BBQ Co., an extension of his Two Bros. BBQ Market. 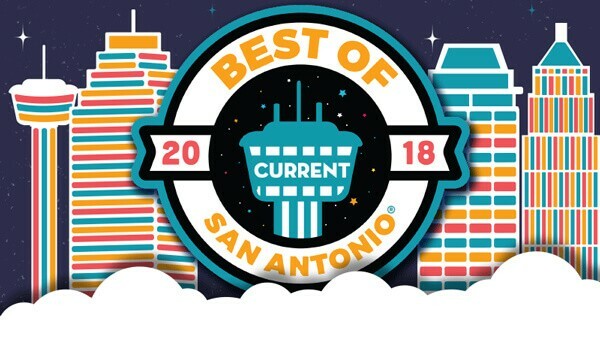 But San Antonio voters still turned out to the online polls for Smoke Shack. It could be the brisket grilled-cheese sandwich that pulls them back in, or perhaps the buttery sliders? Or maybe it's Pigpen's pulled-pork nachos, topped with meats from Smoke Shack? Or maybe it's that the same quality meats smoked at the Shack are used for Pigpen's all-you-can-eat Sunday Gospel brunch that keep folks coming back? 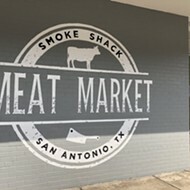 Whatever the case, Chris and Kate Conger have found a winning formula that will likely follow them to their upcoming specialty grocery store, Smoke Shack Meat Market, when it opens next door.